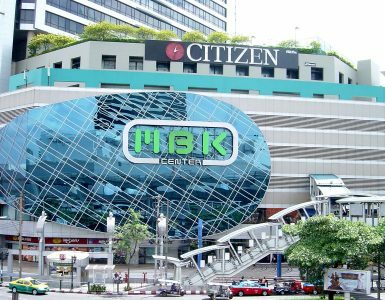 One of Bangkok’s most famous shopping destinations with three majors shopping malls all connected by covered or indoor walkway. 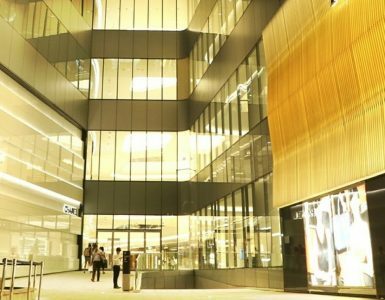 Siam Paragon is a luxury shopping experience offering top-end brand stores, supercar showrooms, high-end lifestyle labels as well as entertaiment options such as Sea Life Bangkok, KidZania and Royal Paragon Hall for concerts and events. Siam Centre and Siam Discover feature on-trend lifestyle choices at shops like Sephora and Victoria Secret, while Absolute Siam is a special area for local premium retailers. 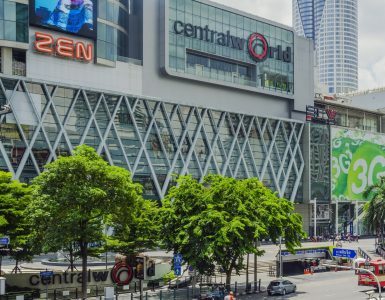 Siam Paragon, Siam Centre and Siam Discovery are on Rama 1 Road at BTS Siam SkyTrain station only two stops from Novotel Bangkok Ploenchit Sukhumvit.